« Welsh Axemen booked for 2018 Bedwellty Show !!! 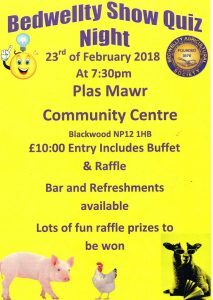 The annual Bedwellty Agricultural Society quiz night will this year take place on Friday 23rd February at Plas Mawr Community Centre, Highfields, Blackwood, NP12 1HB. Commencing at 7:30pm, admission price is £10 which includes buffet and raffle, payable on the door. Please confirm attendance prior to arrival with any member of the committee, or by calling the B.A.S. chairman Mr Glyn Davies on: 07974813394. An enjoyable night out and opportunity to support our society, we look forward to seeing you! 2 Responses to Support the Society! Hello we are an event caterer specialising in homemade mediterranean wraps. Could you kindly advise of your tender application process and fees for the show? Many thanks in advance. Thank you for your interest in attending our event. 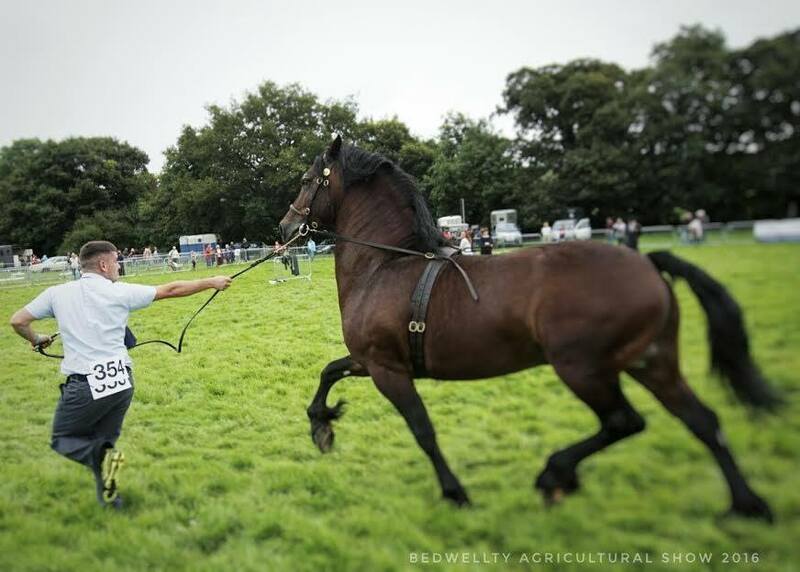 Please contact our general secretary, her details can be found here: http://www.bedwelltyshow.co.uk/contact-us/ Many thanks.